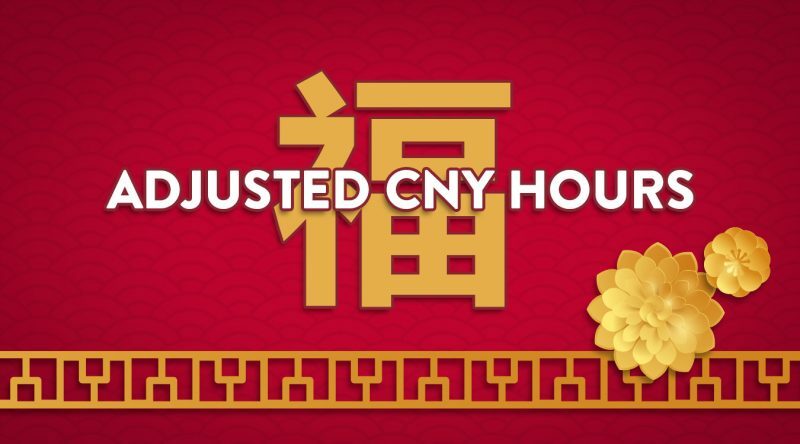 We’ll be running a slightly limited selection and reducing our opening hours over Chinese New Year in order to make sure we can still provide our speedy service through the break. Find our updated delivery hours for Shanghai and Suzhou below. Take in the schedule above and make sure you don’t miss your chance to get your hands on your favorite wines, craft beers and spirits. *Please be aware that slight changes to our holiday delivery schedule may occur, in which case we’ll do our best to communicate them as promptly as possible. Thank you for understanding!